Most of us know exactly what it’s like to be the only black person at work. The awkward, culturally insensitive comments, the coworker that thinks it’s okay to touch your hair without permission, or simply, just the lack of peers who can relate to your experiences. Even as many outwardly progressive companies align themselves with diverse groups and interests, there is still a disconnect when it comes to hiring a diverse workforce. In response to this issue, Porter Braswell and Ryan Williams, two young black men with corporate jobs, felt a need to help fix the diversity problem within these spaces. The first step these entrepreneurs took? Quitting their jobs. Each left what they thought was their dream job at Goldman Sachs, to help other minorities land jobs at big corporate companies. 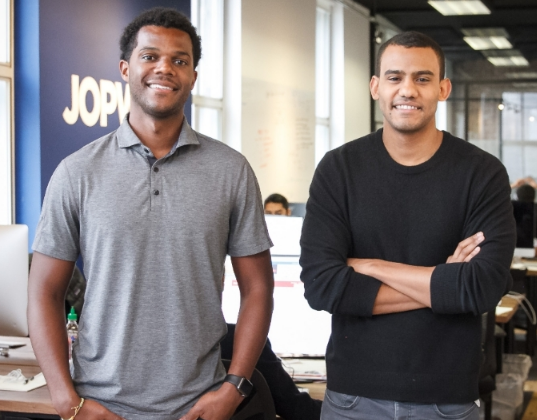 In 2015, Braswell and Williams founded Jopwell, a job website dedicated to connecting potential candidates of color with companies hoping to diversify their teams. 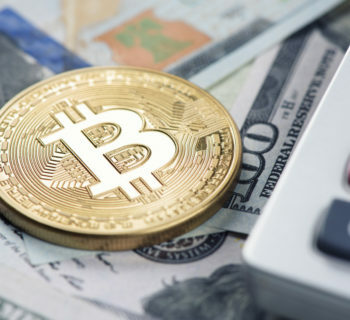 This year, they’ve raised more than $4.25 million, in total, for their company, and have a growing numbers of companies using their platform to gain potential candidates. 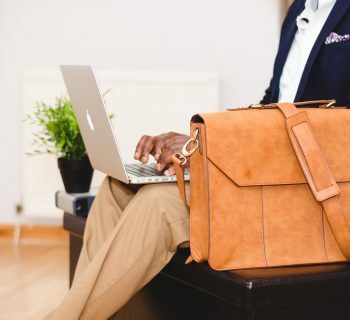 The business model is simple, job seekers are able to sign up for free and have access to a number of positions at companies Jopwell has partnered with. The companies range from tech giants, like Facebook and Microsoft, to Vans Clothing and Teach For America. Every company partnered with Jopwell has been carefully selected, and are invested in trying to create more diverse working environments. One standout feature of Jopwell is the fact that it gives people of color a space to actually celebrate their race and ethnicity, something that many of us have long worried about including within the job application process. With many of us on the hunt for a higher paying job, Jopwell should be one of our first places to look. Using Jopwell’s platform allows us to support a black owned startup company and could potentially help keep our pockets full by means of better employment. Not only is it important for us to infiltrate corporate spaces and help break the glass ceiling, let’s be real — we all need an income to survive and to afford to invest more into the black community. Can We Save Chicago's Seaway Bank? Sasha Cotterell is a 20-something year old writer and California native. You can hear more from her at sashacotterell.com, where she has her own blog, because her student loan debt has left her too broke to do anything else, but write.